We have special offers available on tickets for Hay Fever. 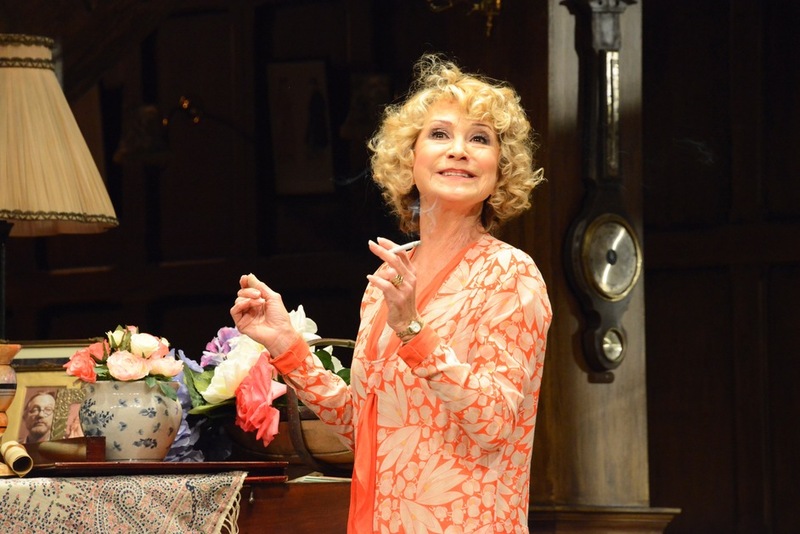 The Good Life actress Felicity Kendal plays recently-retired matriarch Judith in the West End transfer of Theatre Royal Bath's acclaimed production of Noel Coward's Hay Fever, a comedy of familial bad manners set during one outrageous weekend in Berkshire. Lindsay Posner, who recently worked with Felicity on Relatively Speaking and also directed Speed the Plow starring Lindsay Lohan as well as current comedy Harvey directs Coward for the first time with this production. What are the best dining options near Hay Fever London? Hay Fever gyms, sporting activities, health & beauty and fitness. The best pubs near London Hay Fever. Hay Fever clubs, bars, cabaret nights, casinos and interesting nightlife. Where to have your meeting, conference, exhibition, private dining or training course near Hay Fever. From cheap budget hotels to luxury 5 star hotels see our deals for Duke of York's Theatre hotels, including St Martins Lane, A Morgans Original from 83% off.